How does one determine if this was a fabled Miyata-made Univega? 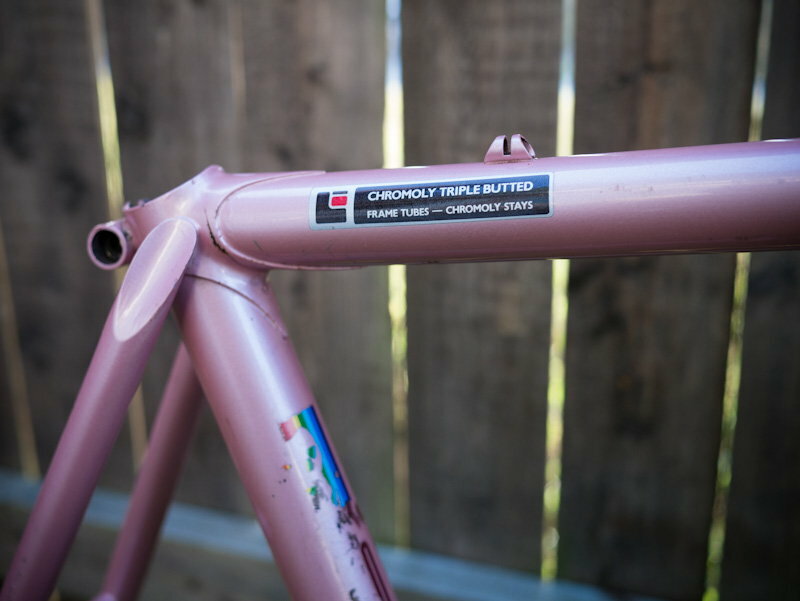 They generally have Miyata-style tubing decals on the seat posts, or at least the several I've seen had. I had heard that the advantage of Miyata drawing their own tube is that they could fine tune the length of the butts and drawn center to each frame size of a frame family. Stock drawn tubing comes in standard lengths with given length butts and center. I've read that some of the magic of frame design is deciding where the center fits between the lugs and the relative (not necessarily equal) length of the butts.